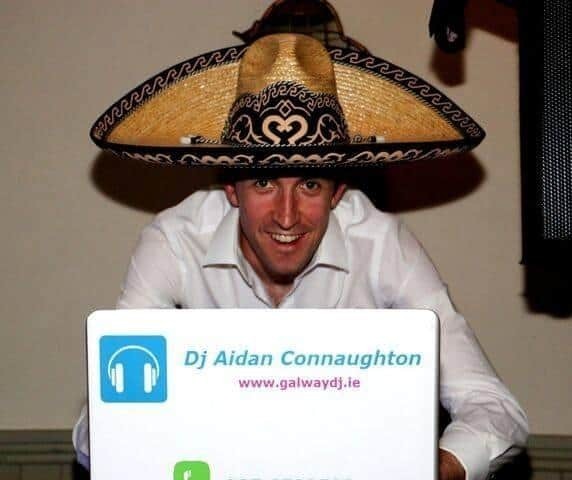 He’s a well known character around Galway City and County as a fantastic entertainer who’s guaranteed to get your Wedding party rocking. What sets Aidan apart is his MC skills and ability on the microphone. He has been known to make appearances on the dance floors of Weddings with his microphone to really engage and interact with Wedding guests. Specialising in weddings he covers Galway and it’s neighboring counties. 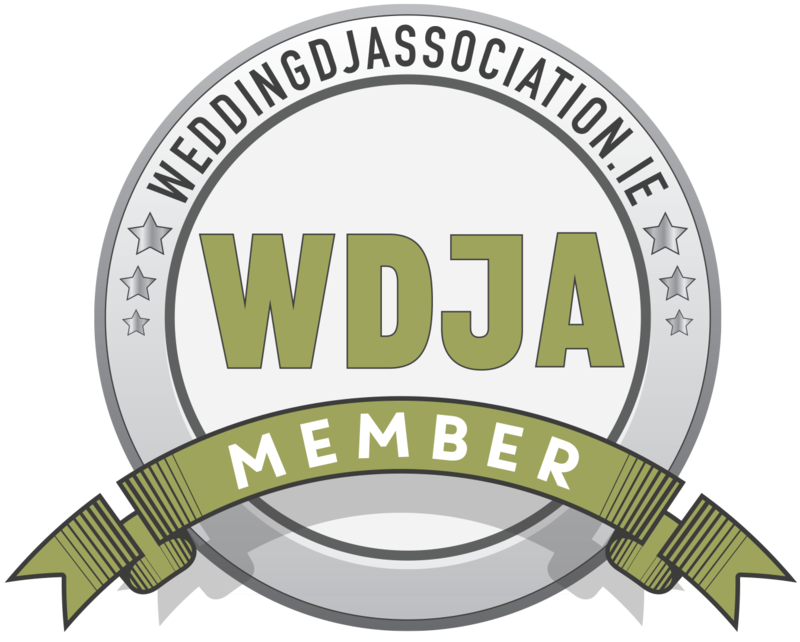 Recently he was a finalist for DJ of the year in the Irish Wedding Awards. 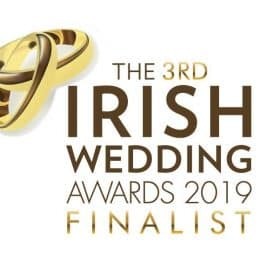 It was a huge honor to be nominated for Irish Wedding Awards DJ of the Year 2019. Weddings without a band are getting more and more popular with huge savings. Here’s a couple of clips from two of his ‘No Band’ Weddings last year.